Travel agency "Dionis tour" announces vacancy for the position of TOP MANAGER.Requires a girl from 25 to 40 years with obligatory, responsible, honest, purposeful, industrious, punctual.Conditional conditions: - Russian and English languages. 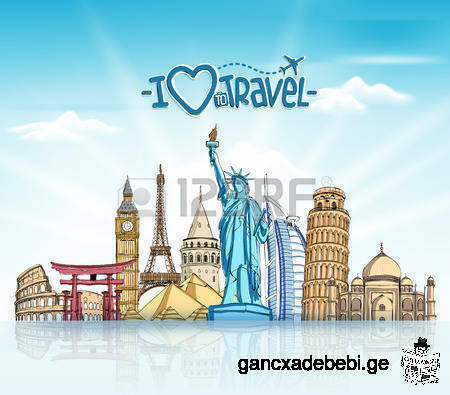 Office programs, travel programs and air tickets programs (AMADEUS). Urgently! 2002 Honda Fit for sale, 1.3 l engine, natural gas equipment, automatic gearbox, 179300 km millage, ABS, GPS, alloy wheels, air conditioner, electric windows and mirrors. $2000. Negotiable.